Lead the Way is an overarching campaign tacking the issues faced by those who are isolated and lonely. The Foundation works hard to support some of the hardest to reach people in society, people who live in isolation and those who suffer mental and physical disabilities. 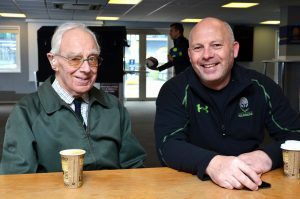 Through our suite of initiatives we have created an environment at Sixways Stadium that caters for the needs of everyone. This includes people who are full-time carers for others, people who suffer from mental illness, physical disability or are living alone and have lost the confidence to visit busy places which can cause them anxiety. 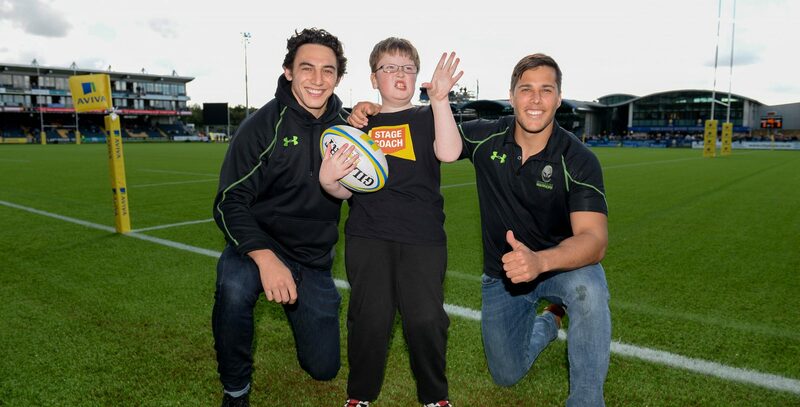 Through our Lead the Way campaign we ensure people are able to enjoy playing rugby through one of our programmes and enjoy watching rugby by giving people the opportunity to come to Sixways for the first time, while supporting them through their matchday experience. We break down barriers and ensure vulnerable people feel safe in our stadium. This initiative, developed and led by the Warriors Community Foundation has now raised over £10,000 for the Guide Dogs charity which means that the Warriors family is now the proud sponsor of three guide dogs – Max, Biggsy and Jonny. For more information about our Lead the Way campaign, please email carol.hart@warriors.co.uk. A protected view location within the stadium on matchdays which caters for supporters who suffer from dementia, anxiety and other disorders that causes them distress in noisy and crowded places. 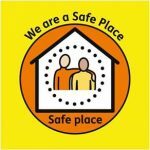 For more information about our Safe Place initiative, please contact the Ticket Office on 01905 459309 or email tickets@warriors.co.uk. 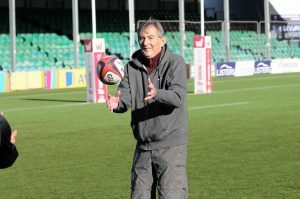 A Sports Café within the stadium designed to offer fun activities and friendship for those suffering from dementia and their families, friends and carers. The Sports Café provides people with the opportunity to get together, share experiences and engage in a relaxing sporting activity before unwinding in a safe and friendly environment and enjoying light refreshments while they create memories. The Sports Café takes place at Sixways every Wednesday from 11am to midday. 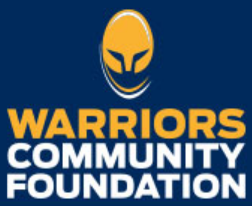 To find out more about this service or to become a volunteer, please contact Warriors Disability Lead Simon Northcott by emailing simon.northcott@warriors.co.uk or calling 07809 676008. Now We’re Talking aims to raise awareness of Worcestershire Healthy Minds, a self-referral service run by Worcestershire Health and Care NHS Trust for local people aged 16+ experiencing common mental health conditions such as stress, anxiety, low mood or depression. 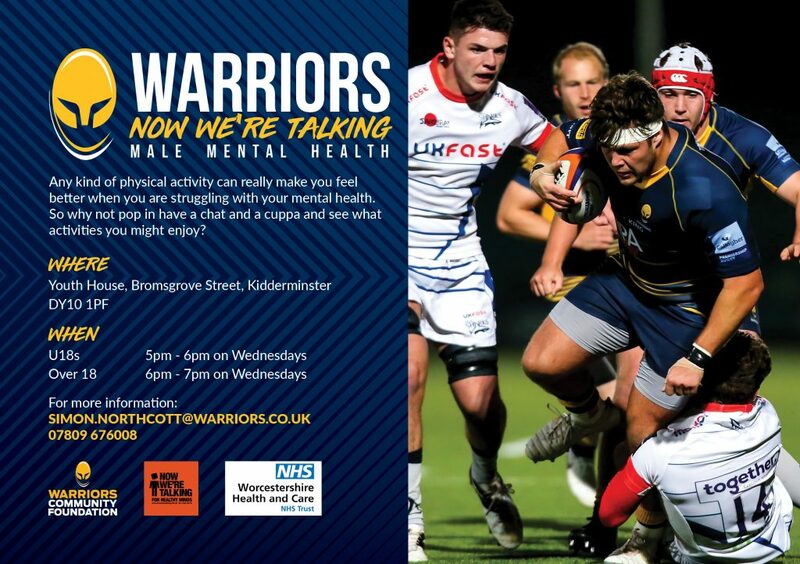 In partnership with Worcester Warriors the campaign will encourage people who are experiencing mental health difficulties to come together, talk about their issues and engage in physical activity, including touch Rugby, which can support mental wellbeing. Worcester Warriors a running a FREE service to allow you to take time out and try something new. Any kind of physical activity can really make you feel better when you are struggling with your mental health. So why not pop in and have a chat and a cuppa with us and see what activities you might enjoy. For more information contact Simon Northcott by emailing simon.northcott@warriors.co.uk or calling 07809 676008.